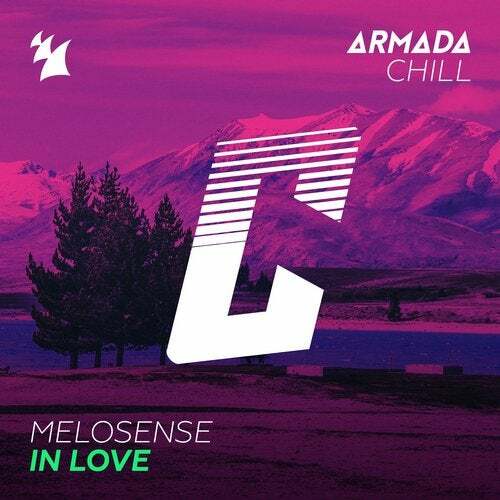 Melosense is back on Armada Chill, offering a charm of blissfulness. Laced with delicious vibes and tasty grooves, this song offers a feel-good atmosphere that everyone should start their day with. Nothing beats the sound of 'In Love'.